There’s a reason why uPVC remains the most popular choice when it comes to windows and doors. It’s versatile and requires little effort to maintain leaving you more time to do the things you love. 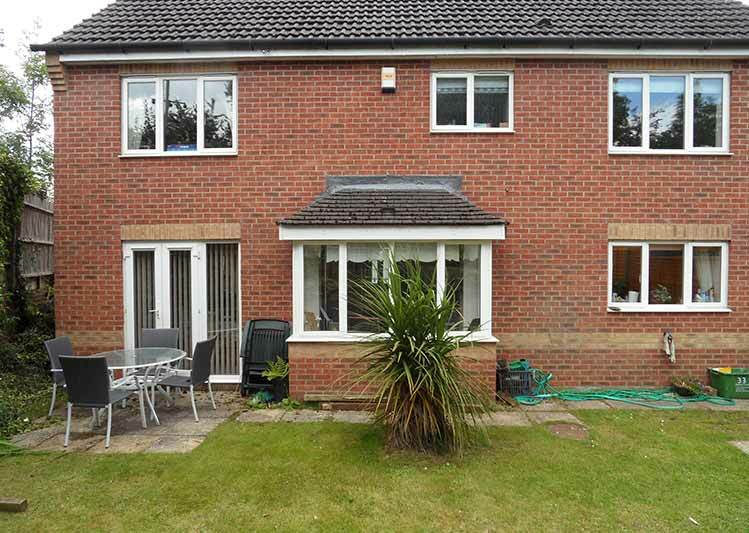 uPVC is a reliable option for those wanting efficient, adaptable windows and doors that are cost effective in your area, such as Bristol, Reading or beyond. 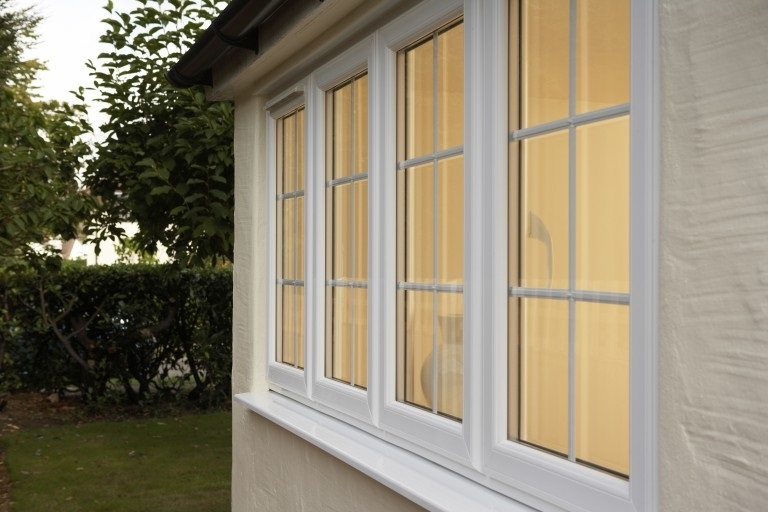 Due to the materials used uPVC is one of the cheapest options available and still offers everything you need. They are durable, resilient and require very little maintenance or cleaning. You can choose a colour to suit the style of your house and never need to worry about repainting or the colour fading. Improved security is also an advantage of uPVC; they are made to be extremely hard to breakthrough to give you added peace of mind that you and your family are safe. 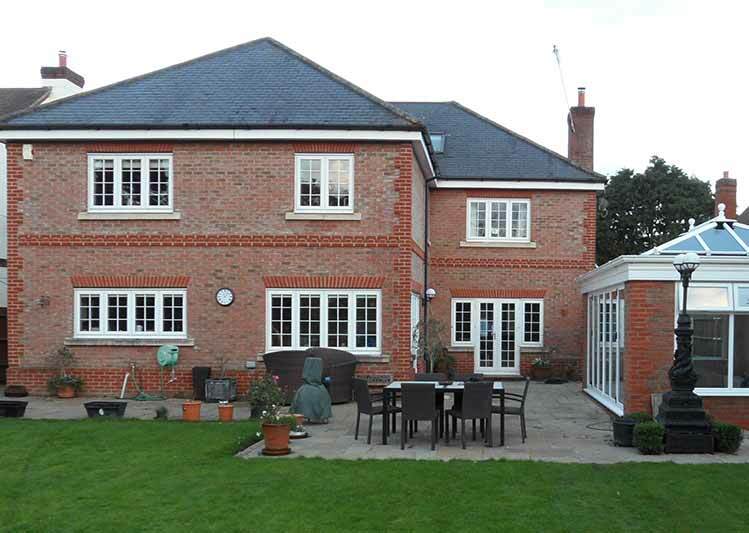 Why choose uPVC from Oakley Green? 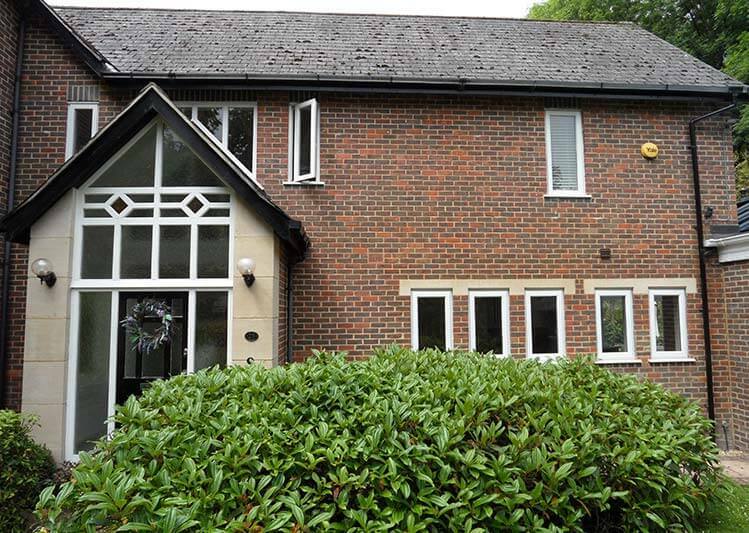 Here at Oakley Green all our windows make use of high-performance frames with excellent energy ratings to give you a warmer home. We serve homes from Bristol to Slough and anywhere in between. Our traditional 2500 range have an A*10 rating for superb thermal insulation and with triple glazed windows this gives an A*25 rating for the best energy efficiency. As well as a variety of colours, woodgrain finishes are also available to give you the illusion of timber windows. uPVC products have evolved a lot over the last few years. Many still hold onto the myth that plastic is not attractive but with so many different options with colours and finishes they really can be a talking point of your home.